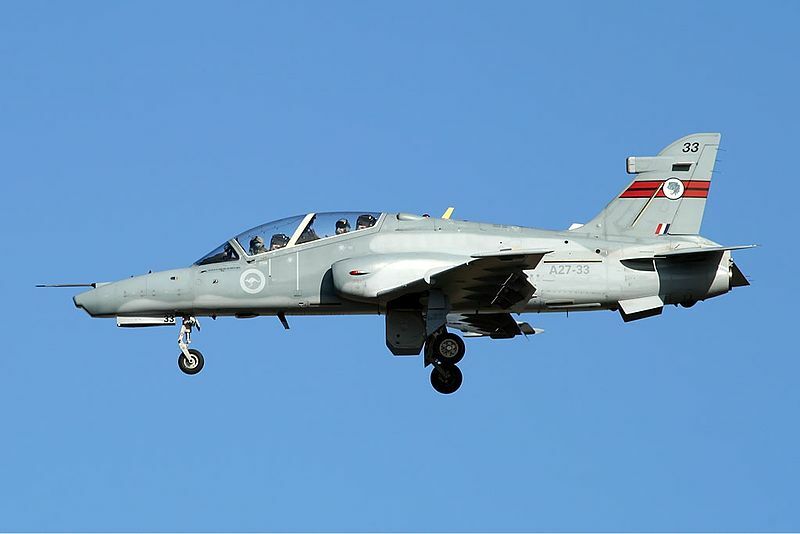 BAE Systems has been awarded a contract for supply of in-service support services for the Royal Australian Air Force’s (RAAF) Hawk 127 lead-in fighter trainer (LIFT) aircraft fleet. Valued at up to $435m, the contract involves delivery of deeper maintenance, engineering, full logistics and training systems support for 33 Hawk fighters based at RAAF Base Williamtown in New South Wales, and RAAF Base Pearce in Perth, Australia. Services delivered under the contract are expected to ensure the aircraft remains an effective platform for preparing aircrew for operational conversion to the F/A-18A Hornet and the F/A-18F Super Hornet aircraft, followed by the F-35 Lightning II joint strike fighter after its entry into service over the next ten years. BAE Systems Australia Aerospace director Steve Drury said the contract will provide the air force with a saving of more than 5% over its duration. ”Our solution builds on the previous 10% plus cost reduction we achieved on Hawk support in recent years to deliver further savings through more innovative solutions,” Drury said. "This contract is another example of how the Commonwealth can partner with industry to achieve significant savings." "Australian industry will also be engaged, ensuring compatibility with the current lead-in fighter training capability, construction of simulator facilities, modification of the Hawk Fleet, and in-service support of equipment." Australian Defence Materiel Minister Dr Mike Kelly said: "Australian industry will also be engaged, ensuring compatibility with the current lead-in fighter training capability, construction of simulator facilities, modification of the Hawk Fleet, and in-service support of equipment." The five-year contract also features potential options that can be extended out to 2026. Powered by a single Rolls-Royce Adour Mk871 turbofan engine, Hawk 127 is an advanced variant of the Hawk 100 series, and features a full glass cockpit, new hands-on throttle and stick control system (HOTAS) and new avionics suite. The aircraft is primarily operated by the RAAF’s No.76 Squadron and No.79 Squadron to cost-effectively prepare aircrew for operational conversion to the F/A-18 Hornet fighter or F-111 strike aircraft. Image: A RAAF’s Hawk 127 LIFT aircraft during its flight. Photo: courtesy of Ian Creek.